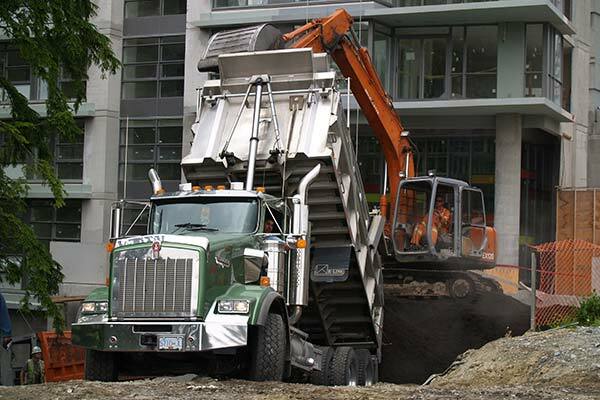 Since 1991, Fairways has been providing landscape construction services throughout the lower mainland and southern Vancouver Island. We take pride in our ability to produce top quality landscapes working within tight construction time restraints in logistically challenging environments. Our attention to detail, coupled with our commitment to customer satisfaction has earned us a reputation unequaled in the industry. We value long-term relationships with our customers and strive to produce top quality work for good value. Our construction crews are fully versed in all aspects of hard and soft landscape elements and enjoy the challenge of bringing the consultants vision to life. We work seamlessly and cooperatively with all trades on any site to expedite the installation resulting in minimal oversite needed by the construction management team. © Copyright 2012 - 2019 Fairways Landscape Contracting Limited. All rights reserved.